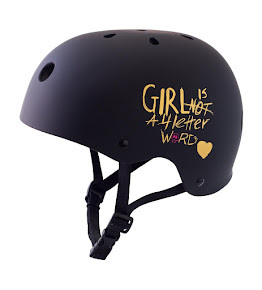 Girl is NOT a 4 Letter Word: Queer & Grrrl Skaters Photo Exhibit At Vert Attack. 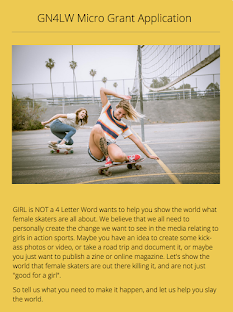 Queer & Grrrl Skaters Photo Exhibit At Vert Attack. Heading to Vert Attack this week? 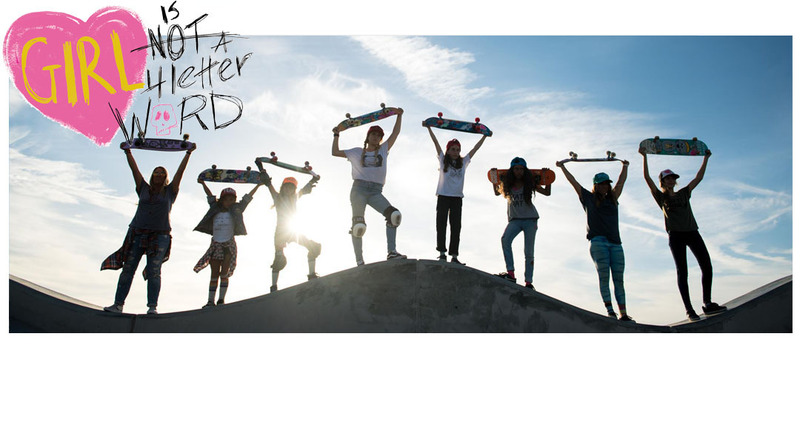 Make sure you check out the Queer & Grrrl Skaters Photo Exhibit by Marie Dabbadie while you are there. 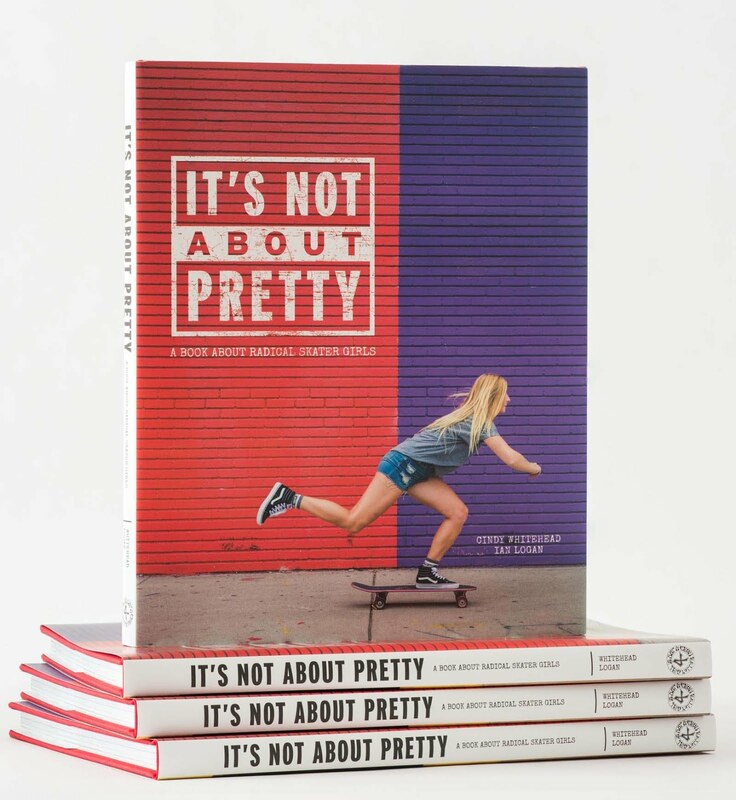 It's going on from March 20-25 at Bryggeriet Skatepark. 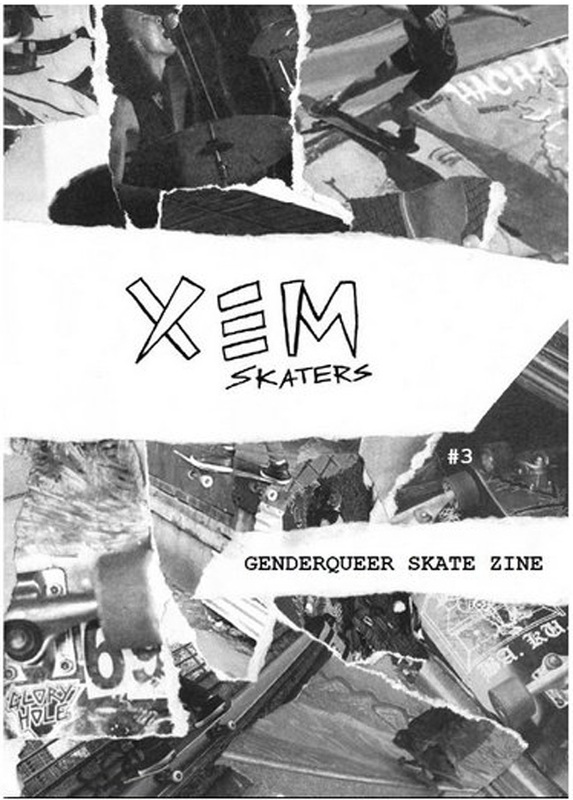 Marie also creates a gender queer skate zine that will be for sale at event - XEM SKATERS is only $2.00 and is 52 pages chock full of interviews, poems, photos, illustrations, playlists and more.